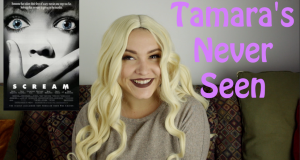 Tam-Tober Fest continues with Scream on a new Tamara's Never Seen. The Horror Guru reviews Netflix's original horror comedy THE BABYSITTER! 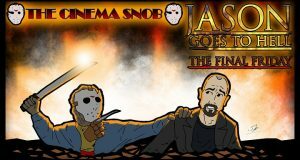 Continuing the Halloween theme, Walter gives us his picks for Top 5 Worst Goosebumps Episodes. 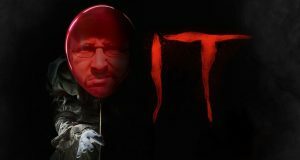 The cinematic smash that scared millions. Is it as good as people say...or...at least better than the original? Tam-Tober Fest kicks off with Rosemary's Baby. 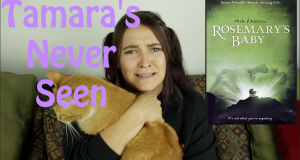 Does this horror classic still hold up? 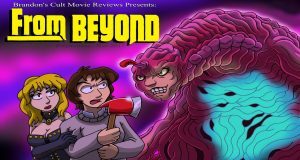 I kick off October with the Stuart Gordon cult classic "From Beyond" (1986), starring Jeffrey Combs. 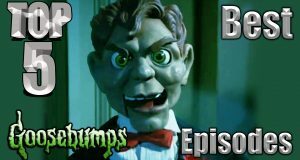 It's October and Walter is here with his favorite Goosebumps episodes. Did your favorites make the list? 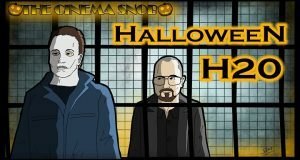 Halloween season kicks off with the return of Michael Myers and Laurie Strode, but no water. 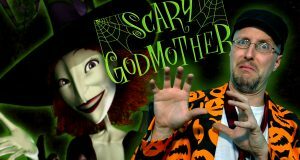 It ran over and over on Cartoon network, now Nostalgia Critic looks at the awkwardly animated Halloween staple, Scary Godmother.